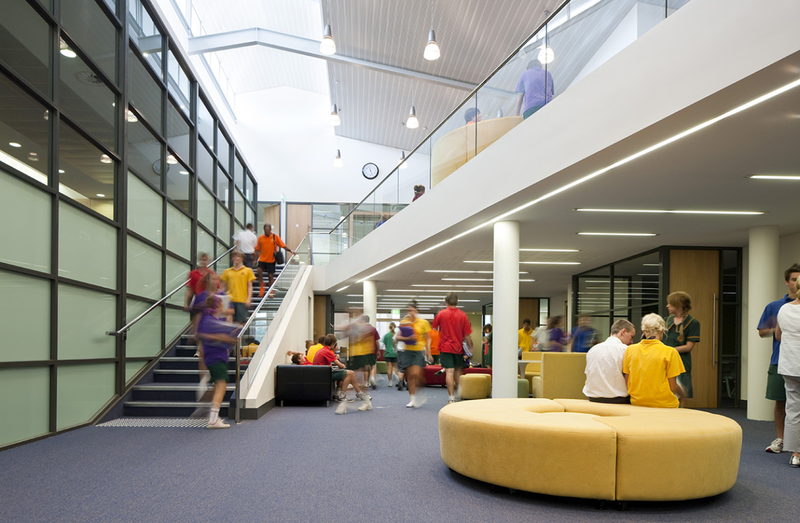 The new Senior Learning Centre at La Salle College in Middle Swan, Western Australia, accommodates the new split cohort of students that resulted in the increase in age of the year 12 students from 17 to 18 years old. It facilitates the transition of senior students to life beyond secondary school. Following detailed consultation and briefing with the College, a decision was made to recycle and repurpose the existing 30 year old single court gymnasium into an integrated Senior Learning Centre. 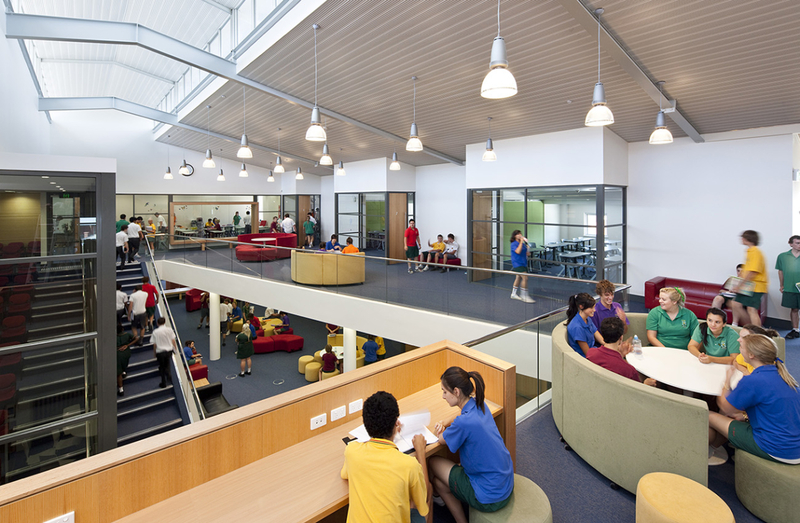 The Senior Learning Centre accommodates year 11 and 12 students in a special learning community which encourages a sense of personal pride, leadership and ownership within the students. 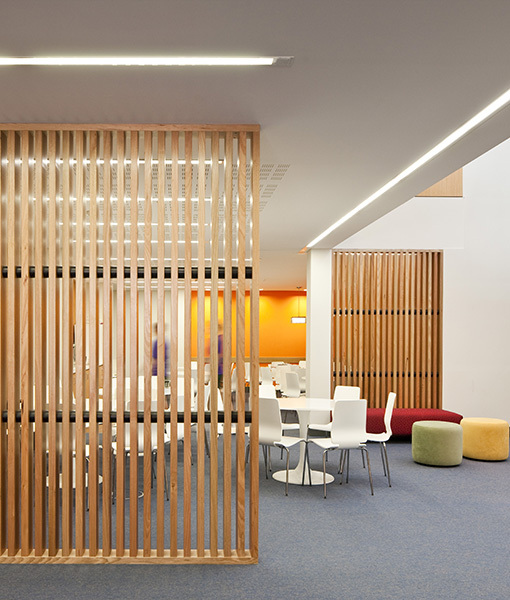 The design provides a variety of inspiring, flexible spaces for study and social interaction between students and teachers. It also encourages collaboration, self-paced and self-directed adult study patterns. 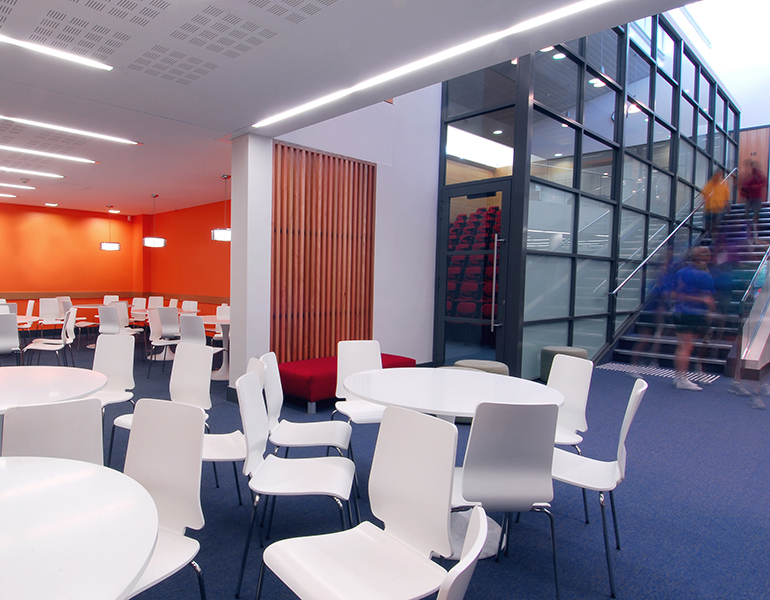 The new Senior Learning Centre accommodates multipurpose learning areas, learning lounge and individual and group study breakout areas. 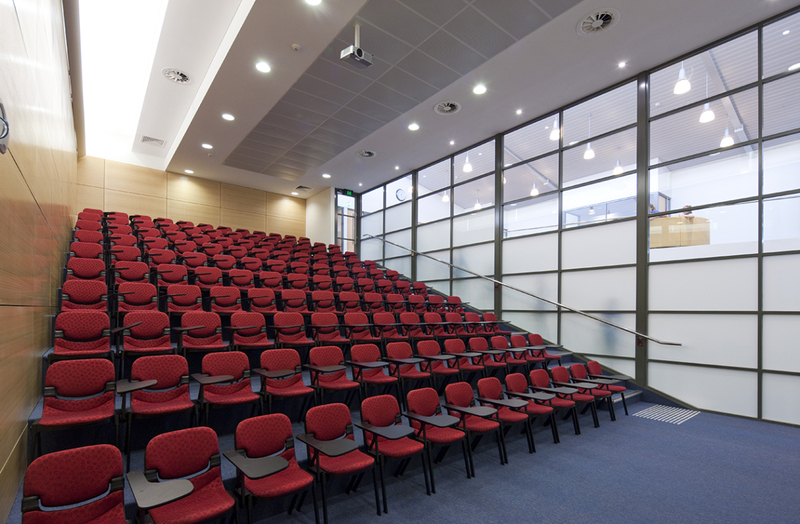 A tiered lecture theatre allows for formal teaching of large groups, while small rooms allow more intimate group learning. 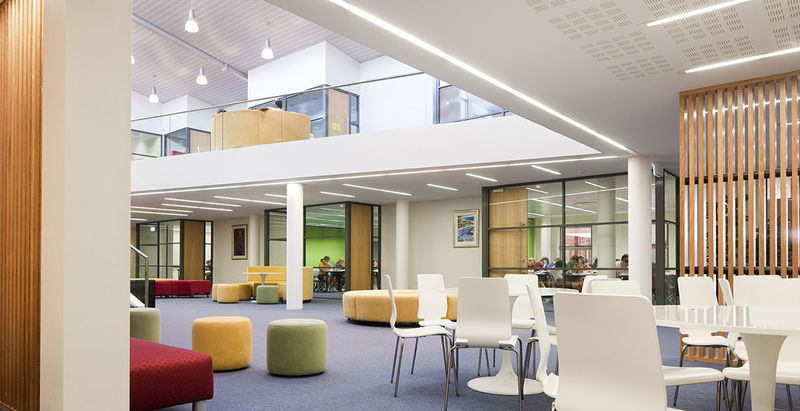 Insulation and acoustic ceilings were added to the roof to improve the thermal & acoustic performance of the existing building and the original clear storey windows maximise natural light and ventilation into the internal learning environment. 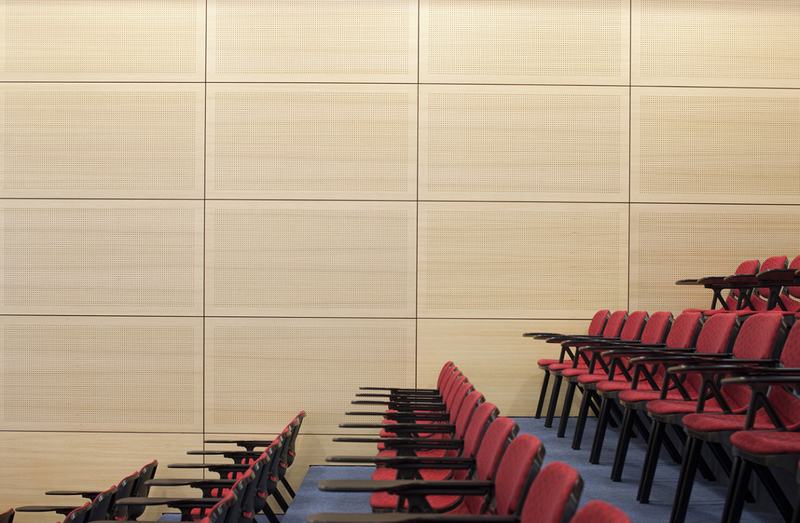 The opening up of the existing perimeter spaces and their conversion into multipurpose learning areas, complete with distinctive open and transparent detailing, enhances a sense of clarity, legibility and enquiry.